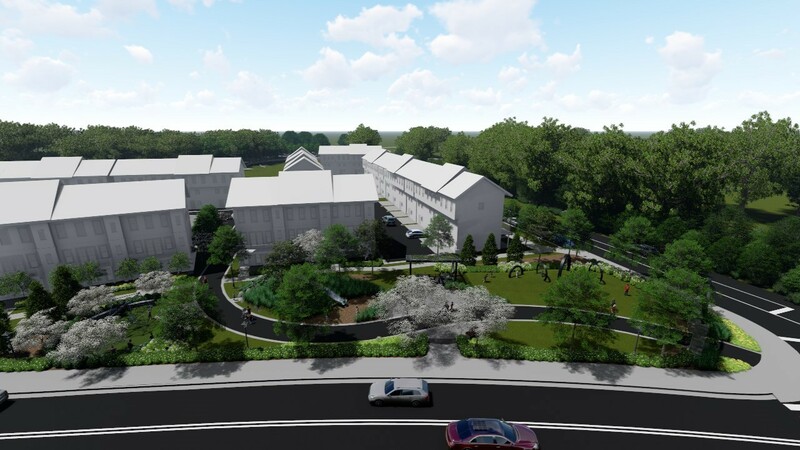 TSW has partnered with Croy Engineering to help the City of Kennesaw, Georgia envision a large public park that will energize its downtown. 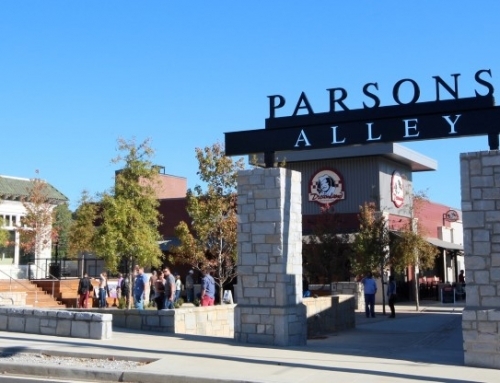 Gateway Park will be the first constructed portion of Depot Park, a twelve-phase park project in downtown Kennesaw. 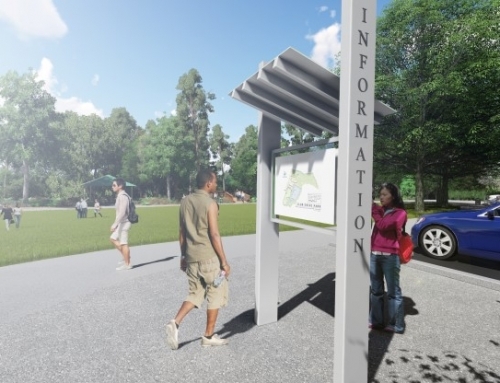 The Gateway Park sign marks the southern entry to a multi-purpose trail that runs throughout Depot Park. 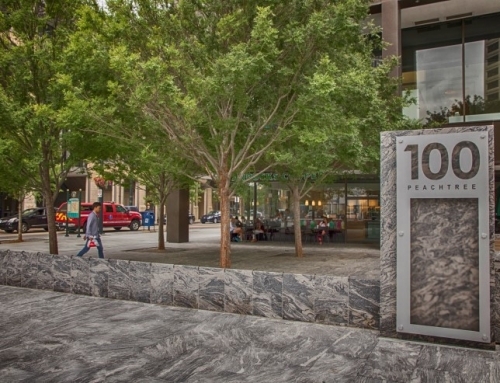 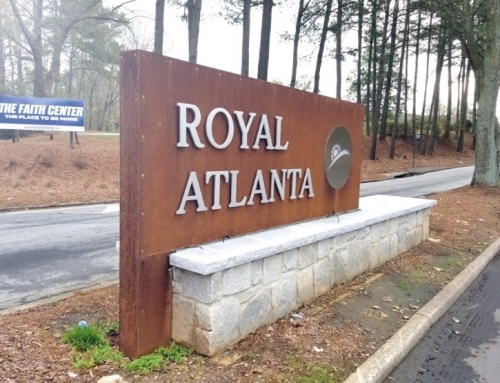 Ultimately, coordinated signs—tailored to fit each entry point—will mark the primary entrances into Depot Park. 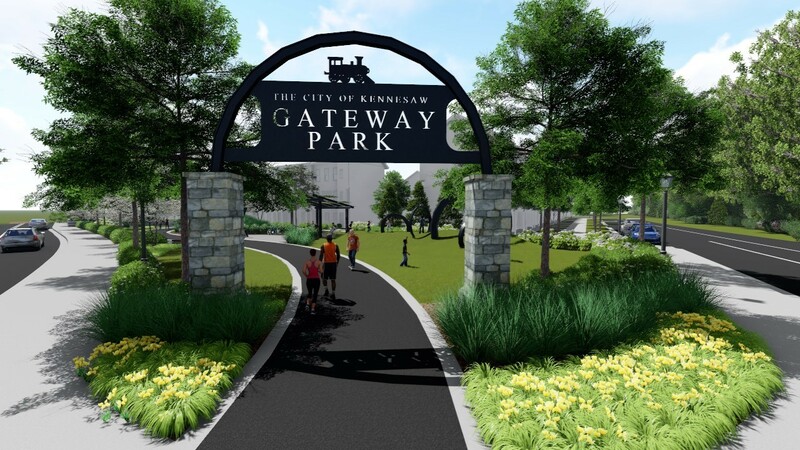 The materials and forms incorporated into the Gateway Park sign to pay homage to the railroad that runs adjacent to the park and the historical significance of the railroad in the City of Kennesaw. 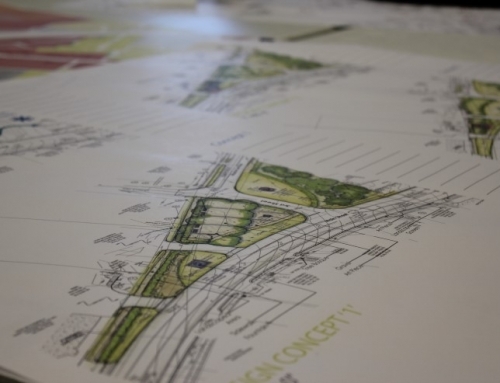 TSW developed the schematic masterplan and implementation plan for Depot Park and developed the design of Gateway Park through construction documentation.